Guest post by Gail Ifshin. Photos by Donna Starkweather. 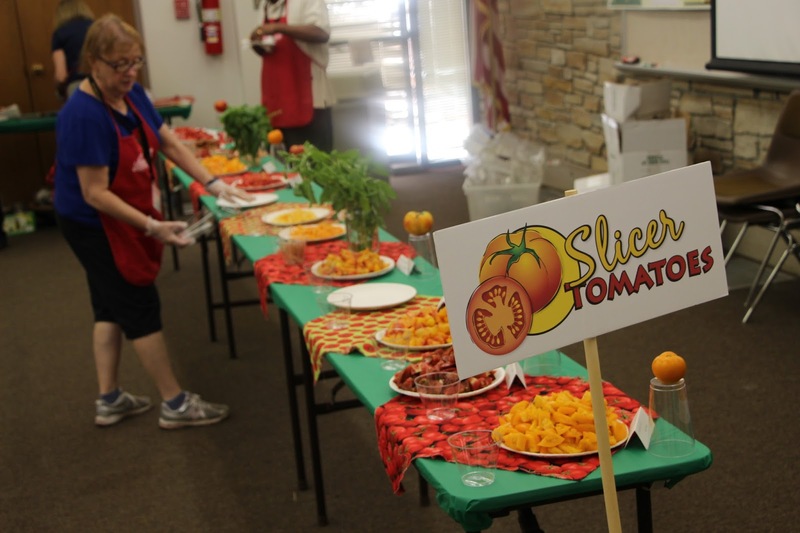 On August 6, we celebrated the Year of the Tomato at the Montgomery County GIEI annual summer event. You could explore solutions to problems with your tomato plants and learn about seed saving with MG experts. 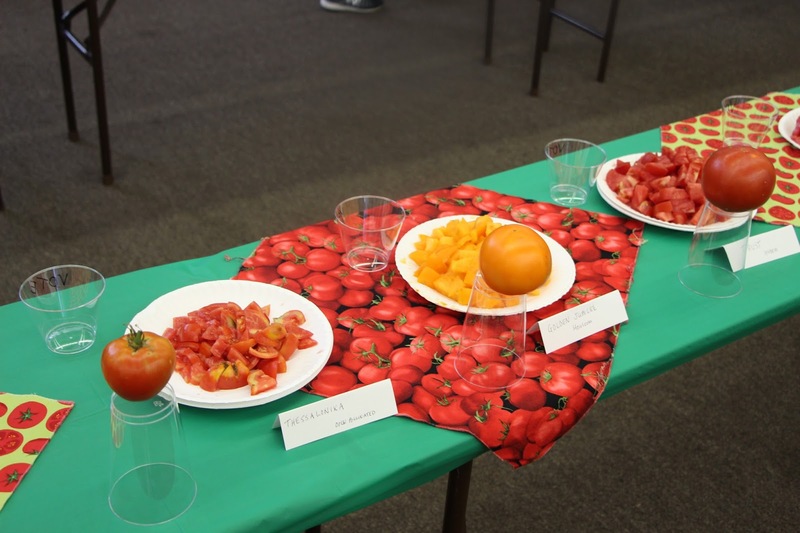 And of course, most deliciously, participate in the tomato tasting contest. A big thank you is due to everyone who took part – whether by donating or tasting! 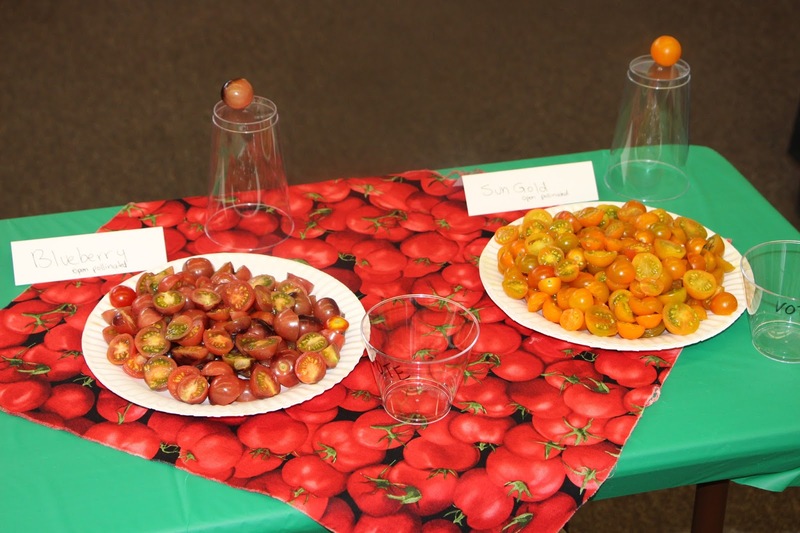 *Interestingly, none of the winning ugliest tomatoes came from the gardens of MG’s!